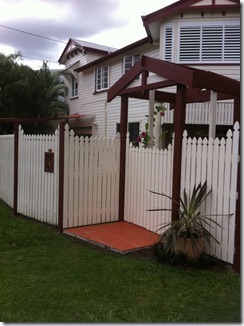 Make any property and area safe with a complete gate system from All Fencing Sunshine Coast. We offer a wide variety of gates at excellent prices to manage pedestrian and driveway access, protecting your property and loved ones. We can work from your design brief or carry out a professional on-site needs assessment for you and recommend a solution to make your decision easier. 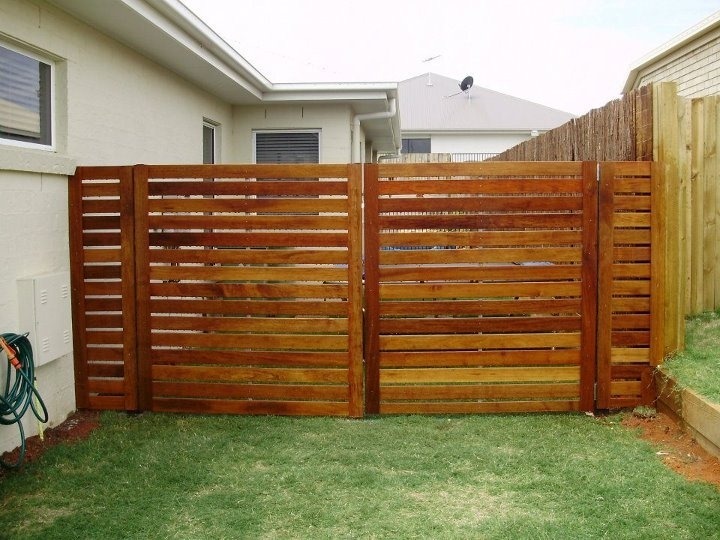 We have many years experience providing top-of-the-line timber gate installations, pool gates, chainwire, colorbond and slat, amongst others. If you need an outstanding, customised solution you can depend on then leave it to us to to get the job done. We know what works and by choosing us you get a professional, high-quality service and an installation that will provide safety and security and serve you for many years. 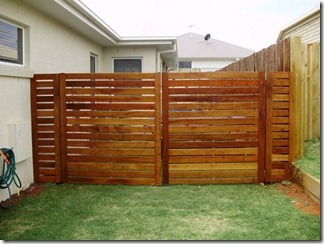 It will even enhance the look of your property and have a natural look in keeping with the surroundings. 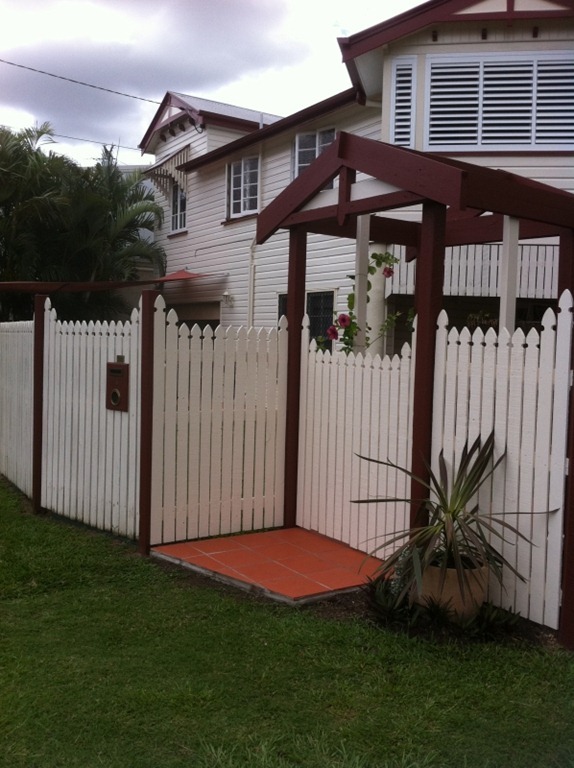 All our installation work, repairs and modifications, are covered by our QBCC license and we are fully insured for all gating and fencing work. We serve customers from all over the Sunshine Coast. Why not give us a call today on 0428 900 790 and lets see how we can help you.